Your C-Stangs hosted the Woodinville Falcons to open the season on a rainy Monday. 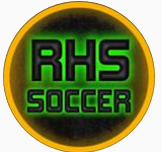 The boys looked sharp and ready for a game that, for the large majority of the team, was their first opportunity to don the green and gold for Redmond. Redmond came out and controlled the game, with captains Cam Ashley and Carlos Espinoza controlling their respective parts of the field. Early (and throughout) the game, Redmond was creating many chances by working the ball down the sideline and had a lot of good looks, although they couldn’t quite get on the other end. 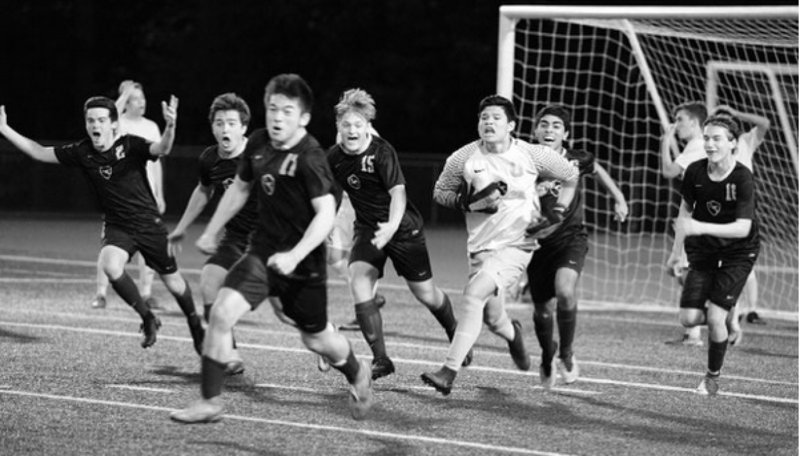 The most dangerous chance on goal went to Woodinville’s #19, who squandered an open chance on goal (don’t feel bad, he proceeded to score a hat trick on the 2nd half). Finally, Redmond broke through with a shot that feathered in over the keeper by Zan Litovkin to go up 1-0 . The defense, and particularly centerbacks Rishab Rajeev and Michael Lee, had been under siege via the long ball all day and held up well, but were finally beat by #19 for 3 straight unanswered goals. The Mustangs, now down 3-1, chose to battle back and scored one of the strangest (and most controversial) goals that you’ll see, with a 30-yard chip from Anthony S. After the referee deliberated back and forth with himself, he awarded Redmond the goal, much to Anthony’s surprise as he was later (unofficially) quoted saying “that wasn’t a goal.” Unfortunately, no more goals were in the cards for the Mustangs, as they fell 3-2. Previous postRHS Varsity earns convincing victory over Bothell 3-0 in KingCo league match!